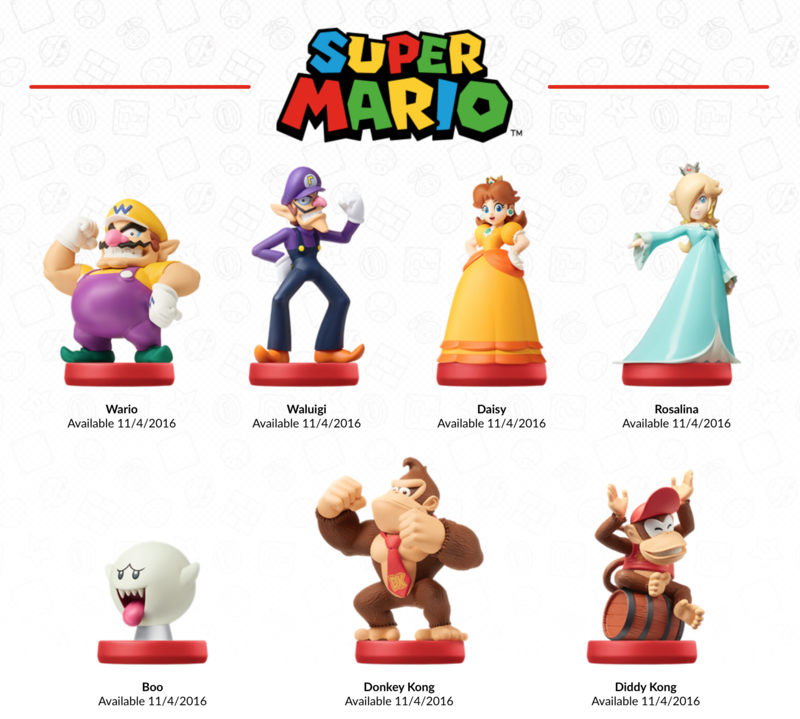 Second series of Super Mario amiibo on the way – Waluigi included! 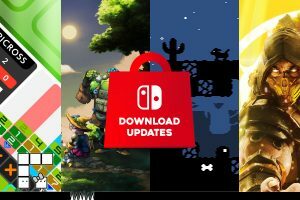 Update: Launching first on October 8 in Australia and New Zealand will be Boo, Donkey Kong, Rosalina and Wario, followed by Waluigi, Diddy Kong and Daisy on November 5. 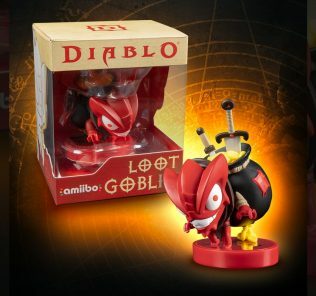 Along with three new The Legend of Zelda: Breath of the Wild amiibo, Nintendo also revealed second set of new amiibo at this year’s E3. 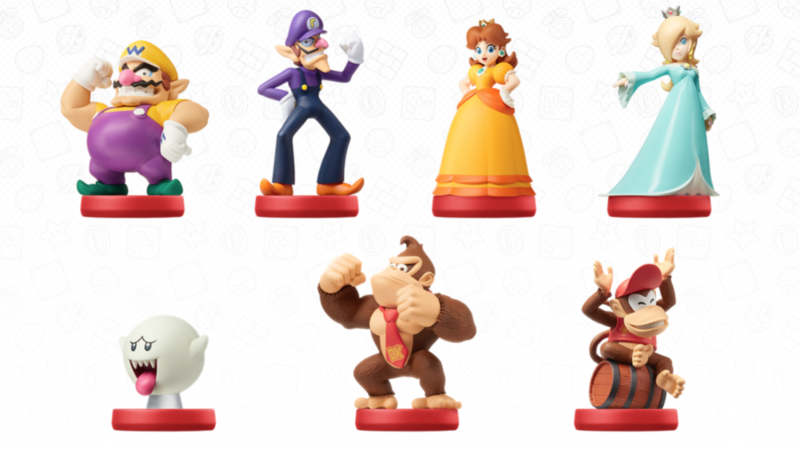 The second series of Super Mario amiibo will include Wario, Waluigi, Daisy, Rosalina, Donkey Kong and Diddy Kong. There is also a Boo amiibo, he glows in the dark. Awesome! 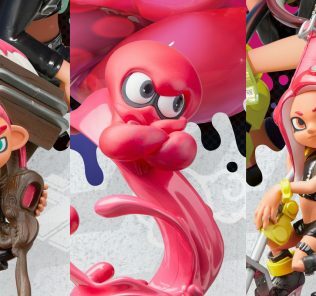 All of these amiibo will be released in the US on November 4th, there’s also a new Mario Party game out for the 3DS on this day called Mario Party: Star Rush – we’re trying to learn more about this.